New season, new shoes. Whether you’re looking for a pair to cruise the streets or apres scene, water shoes for paddleboarding and beachcombing or trail runners for getting sweaty in the hills, we’ve got what you’re looking for. 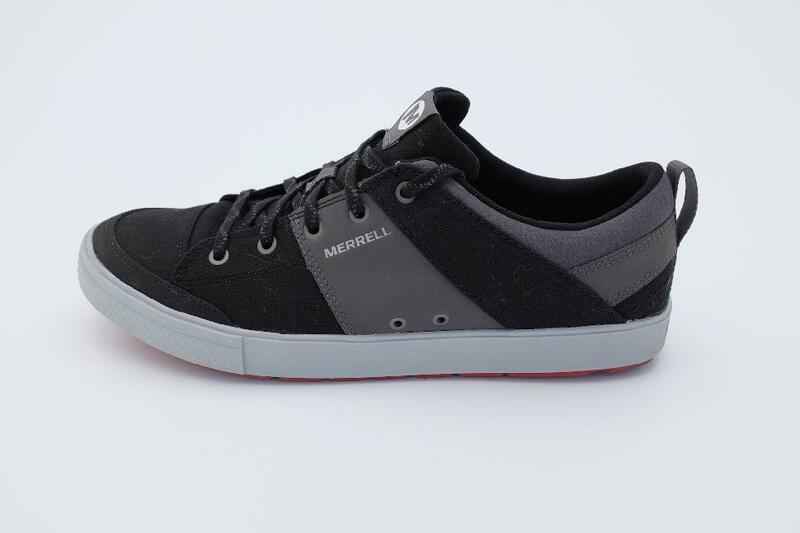 These surf/skate culture inspired kicks are a departure from Merrell’s more commonly known lines of trail runners and hiking boots. And we love that. The canvas upper is breathable and lightweight (shoes weigh just 448 grams for the pair) and the contoured insole and EVA midsole offers all-day comfort. This is the shoe we wear post-adventure and everyday—perfect for kicking around the craft brewery or urban park. Men’s only—women, try the Around Town City Lace Canvas. We’ll admit—we didn’t know quite what to think about these three-toe creations when they first arrived. Unlike anything else we’d seen, they feature a four-way-stretch knitted upper and a quick-cinch shoelace for a tight-to-the-heel fit. 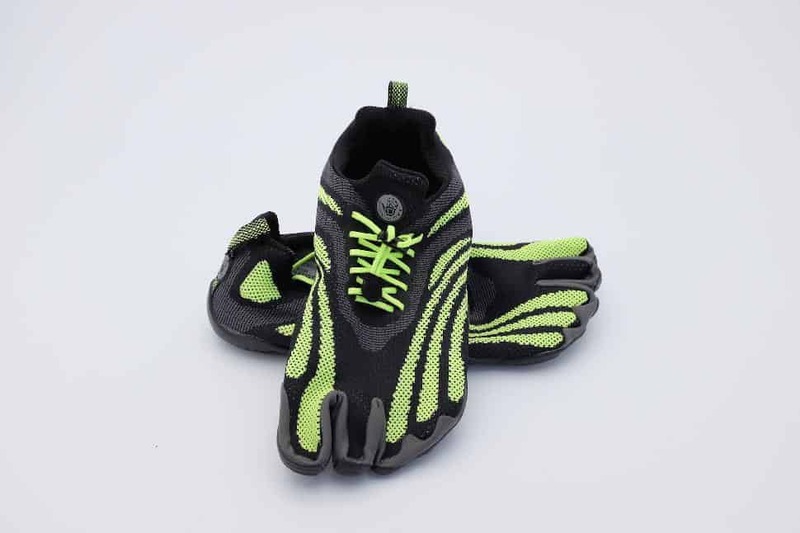 The soles are contoured and made with grippy rubber and also feature mesh-protected drainage ports. And they’re ultralight—our size 12 testers clocked in at just 350 grams for the pair. No, we didn’t know quite what to make of them. Until we slipped them on and hopped effortlessly across barnacle-covered rocks. Then we got it. Men’s and women’s. 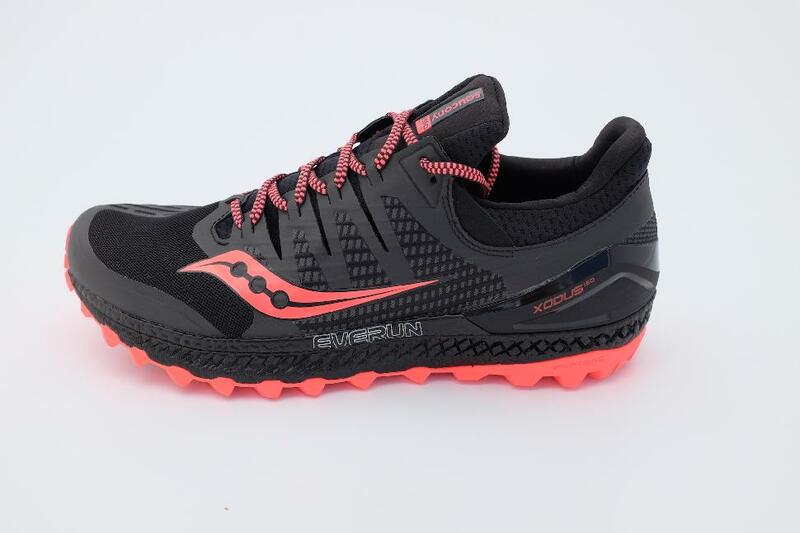 If you like to move quickly on a multitude of terrains, Saucony’s latest iteration of the XODUS ISO is for you. For starters, the ISOFIT upper snugs around your tooties like a second-sock, excelling in both comfort and support (the latter thanks to the external frame and toeshell). Plus, the beefy midsole and topsole are made of Everun, which is a proprietary shock-absorber made of thousands of TPU beads. The gist? It stays comfy for a very long time. And the six-millimetre lugs grip the grit while being also useful on harder surfaces as well. 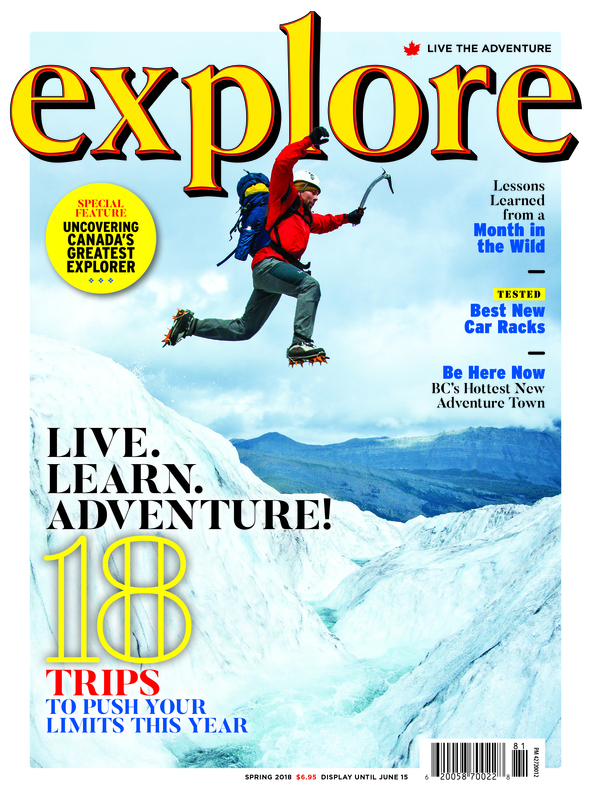 It gets our thumbs-up for everything from gentle dog-walks to steep-and-sweaty mountain runs. Men’s and women’s. 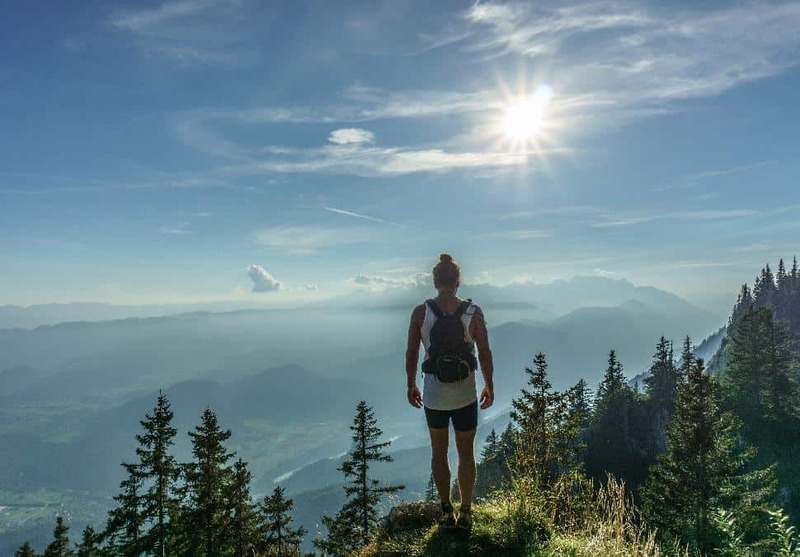 Let's look at 10 items every outdoors enthusiast needs to own—no matter what adventure activities get you stoked. 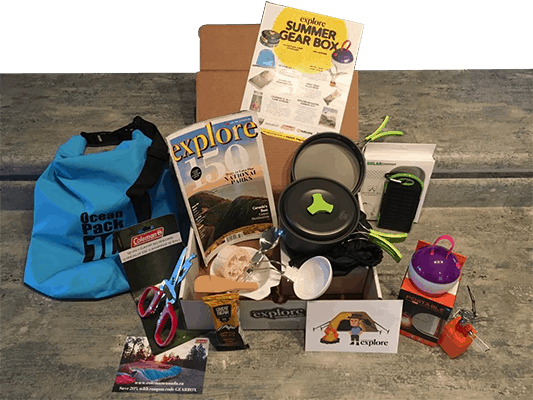 Our budget-conscious staff writer and online editor shares her topic pick for gear items under $30 Canadian. Spring has sprung, and with it, the skies have opened up to unleash their watery fury. But just because it's raining outside doesn't mean you should stay indoors! Gear up with these waterproof designs and get splashing.